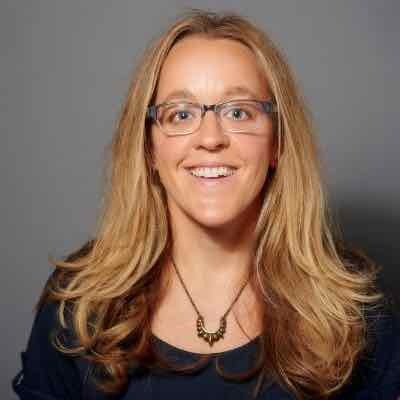 Carina is all about creating lasting connections between nearby individual providers, family providers, and clients. Carina is a unique place where only verified clients and qualified providers can register and interact with each other. So who exactly will you find in Carina? All of the Medicaid, home care clients on Carina have been verified by DSHS. This means that the clients on Carina are eligible to receive Medicaid funded home care and have been approved to hire Individual Providers for home care hours. Medicaid clients use Carina to post jobs, hire, and then supervise Individual Providers to work with them in their home. Approximately 80% of clients on Carina are seniors looking for care, while the rest are adults or children living with developmental or physical disabilities. Tip: When Individual Providers are searching for jobs with Medicaid clients on Carina, they can see the clients hobbies and interests to see if it will be a good fit. 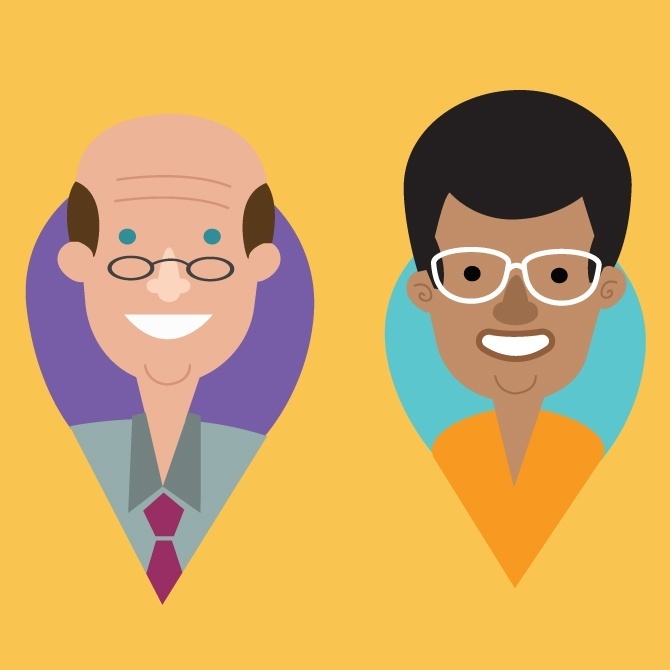 This is a great way for caregivers to learn more about a client before deciding to contact them about a job. Individual Providers on Carina must be currently or previously contracted with DSHS, have worked in the last year, and completed their Orientation and Safety. You will find many types of caregivers on Carina who are able to care for a variety of needs. Approximately 50% of the caregivers on Carina are certified Home Care Aides (HCAs) who’ve completed 70 hours of basic training and have passed a credential exam. The remaining 50% of caregivers on Carina are family providers. Family providers take care of their loved one, such as an elderly parent or a child with disabilities, and have fewer training requirements. Family providers use Carina to find respite or back up care providers. Family providers can also use Carina to find work with another Medicaid client, but need to have additional training. Tip: On Carina, each provider’s profiles shows their current credentials (such as Home Care Aide, Certified Nursing Assistant, etc.) as well as their current training status. Make sure to ask a provider about their training status when you are thinking about hiring them. 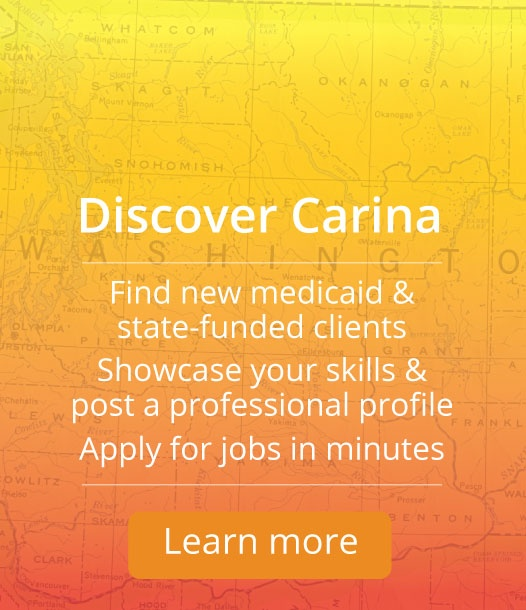 You may notice that jobs on Carina are sometimes posted by “Registry Coordinators.” These coordinators are helping Medicaid clients find caregivers. Not all clients are able to use Carina themselves or would prefer some additional help from the coordinators to find a caregiver. The Washington Home Care Referral Registry is a great resource for Medicaid clients who need additional help finding a caregiver. 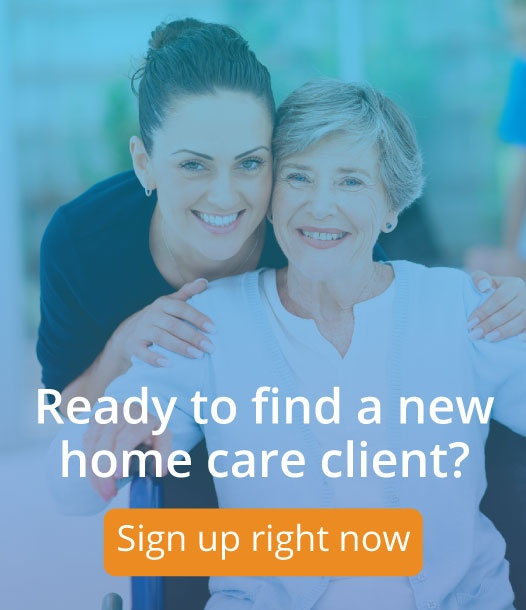 Ready to start browsing for Medicaid clients or caregivers near you? Find your match today, register for Carina in only 5 minutes. Click here to read more about Who's Who On Carina. P.S. Did you find a caregiver or client through Carina? Please tell us your story! Would you please write us a review on Facebook? Click here to visit our Facebook page.